The Bricks 4 Kidz Creativity Centre in Omni Park Shopping Centre, Santry is the perfect venue for your school tour! A Bricks 4 Kidz® School Tour provides students with a unique educational experience in a stimulating learning environment. 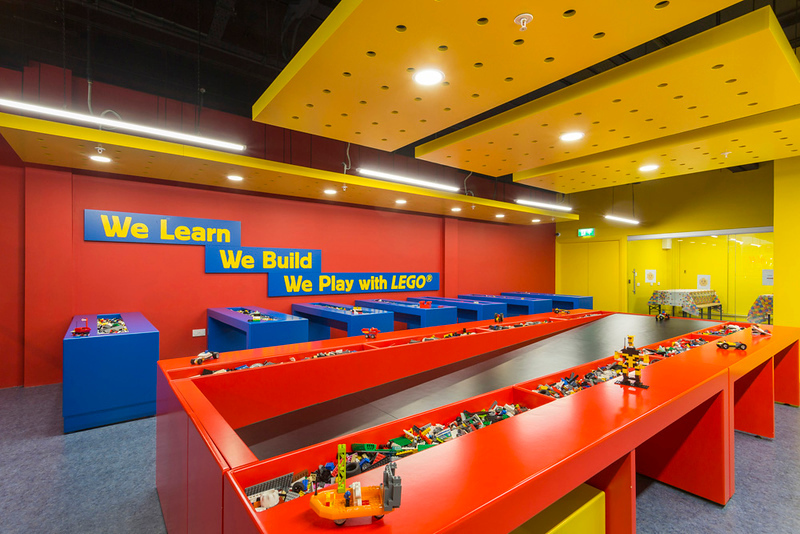 In recognition of the need to integrate the school curriculum into fun and engaging activities for children, the Bricks 4 Kidz® Creativity Centre in Omni Park Shopping Centre is the perfect venue for your school tour. A Bricks 4 Kidz® school tour is suitable for students up to 6th class. What happens at a Bricks 4 Kidz® School Tour? Guests are greeted by our tour host who will be your point of contact throughout your visit. During the school tour, all attendees are given the opportunity to spend time in our Imagination Zone, Build & Test Zone and Project Zone. Students will also build their favourite characters and models. 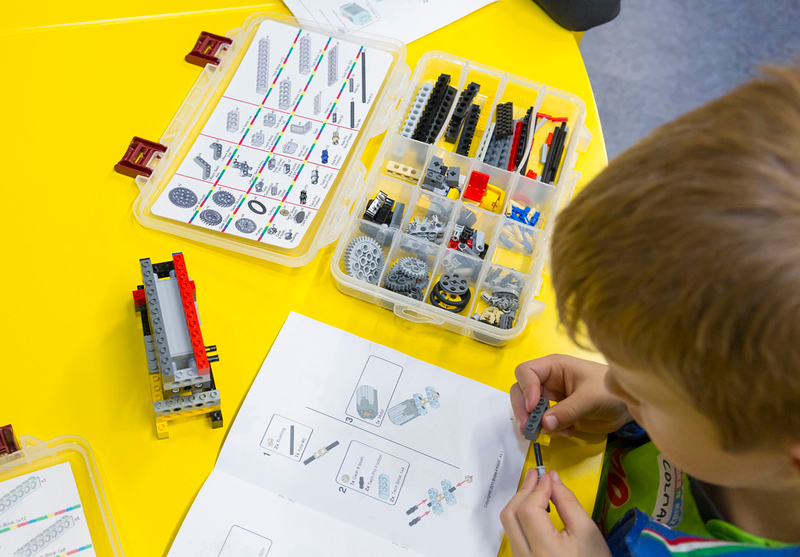 The School Tour fun begins in the imagination zone, with six creativity tables full to the brim with LEGO® bricks of all colours, shapes and sizes. The creations are limited only by your students’ imaginations. Students can decide to work independently or as part of a team, depending on the size and scale of what they want to build. Our Project Zone is where the guests are presented with a themed LEGO® model plan and their very own Technic project kit. The fully trained tour host will present a structured lesson plan which will introduce the children to the principles of STEM in a fun and creative way. Contact us today to discuss our School Tour options at Bricks 4 Kidz®.